Mention Portland Monthly's 2012 Oregon’s 50 Best Wines list and receive these special discounts at several dining and drinking destinations in the valley. 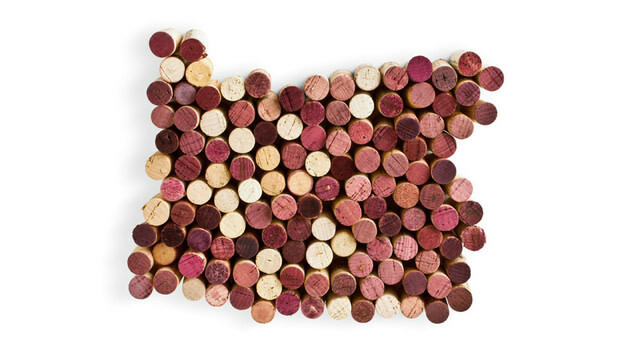 By this time you've probably seen our list of 2012's Top 50 Oregon Wines, but the bottle's not quite empty yet! We've rounded up a few choice deals to help you get the most bang for your wine-loving buck this month with these Wine Country deals, exclusively for Portland Monthly and Eat Beat readers. Own a wine-country business and want to offer a deal to our readers? Email me at ajones@portlandmonthlymag.com and I'll add your discount to the list!